With eight large buildings, over 75,000 square feet of European antiques, architecturals, custom built furniture and one-of-a kind accessories, a visit to Charles Phillips is well-worth the trip. 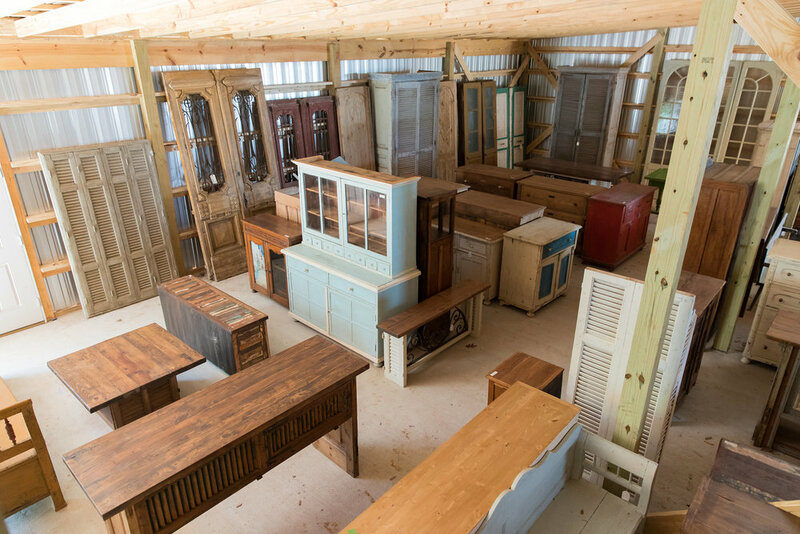 For more than forty years, Charles Phillips has supplied wholesale antiques and architecturals to the Southeastern region and beyond. With containers from around the world arriving weekly, the selection is ever-changing and no two visits alike. 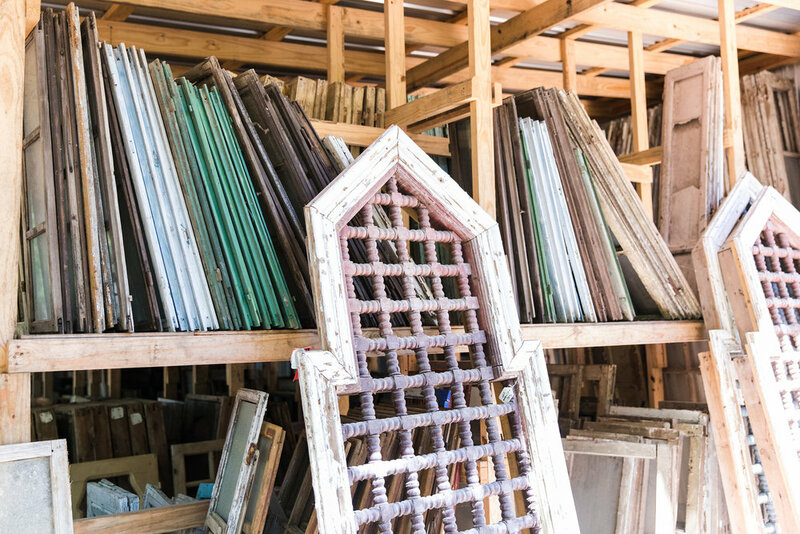 Charles Phillips, who claims to be the “Junk Man” of the family, travels to Europe and other locations to find what he needs and crafts pieces sought by people across the country. A family-owned and operated business, the Phillips’ offer a range of design services, extensive knowledge and expertise on custom pieces and architecturals. Located in Theodore, Alabama, south of Mobile off Interstate 10, Charles Phillips is open to the public Thursday, Friday and Saturday. Cash or check only please. Named "2017 Best Antiques in Alabama"
We have a dedicated team with extensive product knowledge available to answer questions. To inquire about our merchandise discounts and other benefits, call us at (251) 554-9282.